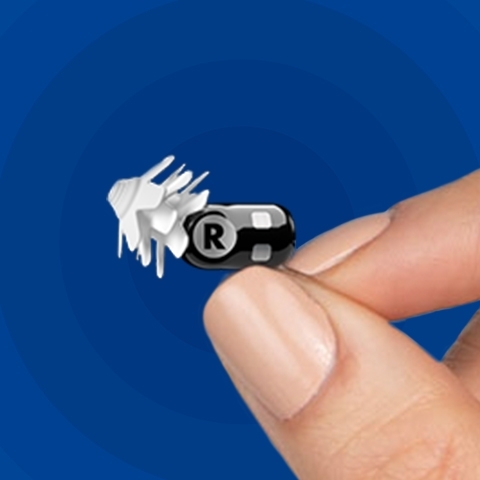 Want a free sample of the best invisible hearing aid ever? Nearly 50 million Americans suffer from hearing loss. And we're everything you never expected a hearing aid to be. Because we believe you shouldn't just need a hearing aid...you should want one. Small, sleek, and practically invisible in your ears. So comfortable, you may forget you're wearing them. 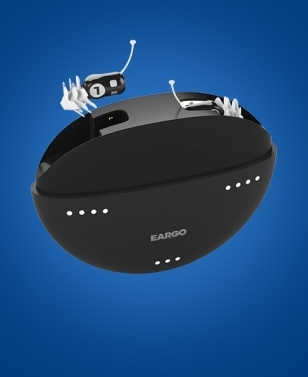 Eargos are completely rechargeable, so no need for small, expensive batteries. means crystal clear sound for you. via our brand new Eargo app. And trust us, saving big looks good on you. 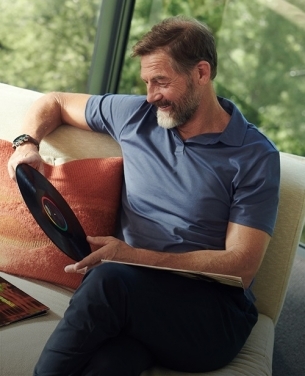 With Eargo, there are no more markups, no more pricey office visits, no more hearing tests, and no more waiting. 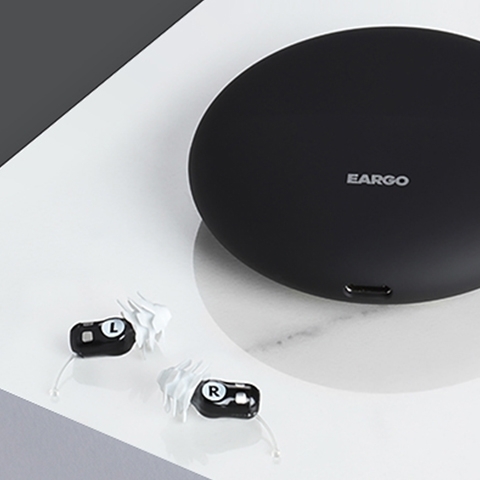 Just Eargo, delivered straight from our door to yours, and saving you a whole lot of time and money. It's nice to have someone in your corner. That's why we provide personal support every step of the way, all on your schedule. And the best part? It never expires. Use it as much as you like, because the answers to all your questions will always be just a phone call away. "Eargos are indispensable to me"
We get it. Finding your ears' new BFF is a big deal. 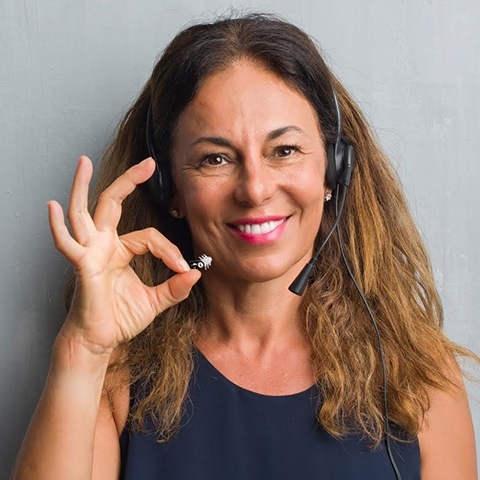 So to make sure you're informed, call to speak with one of our expert hearing guides.